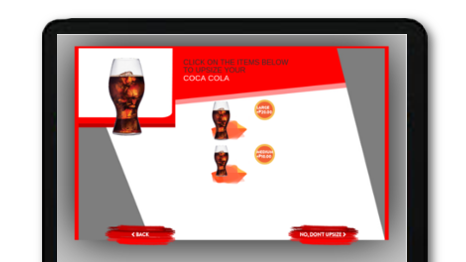 Consistent presentation of sales, promotions, and up-sell prompts combine to increase sales. 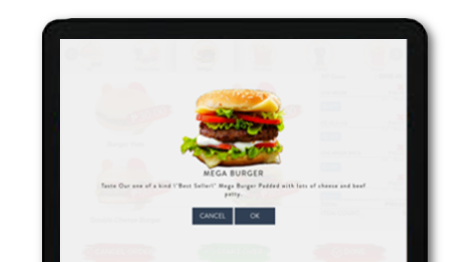 Restaurant ordering app can facilitate upsell, transforming repetitive order processes into a seamless and more profitable flow. Major chains are proving the concept that self-service can not only improve efficiency, but also enhance customer experience. Know which sells and which doesn't. Ability to track the most possible specifics in item inventory, either per unit or per piece. Monitor available ingredients for certain menus. For more information please see Inventory. 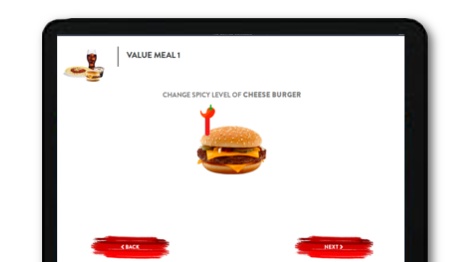 With the help of admin interface, restaurants can set and choose from different types of languages provided in the system. 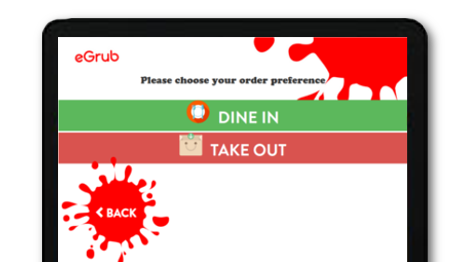 Customers can choose and notify if their order is dine or take out. 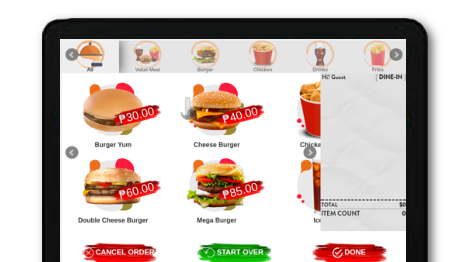 All Item Modifications through Special Request Will be refelcted on the order monitoring view. 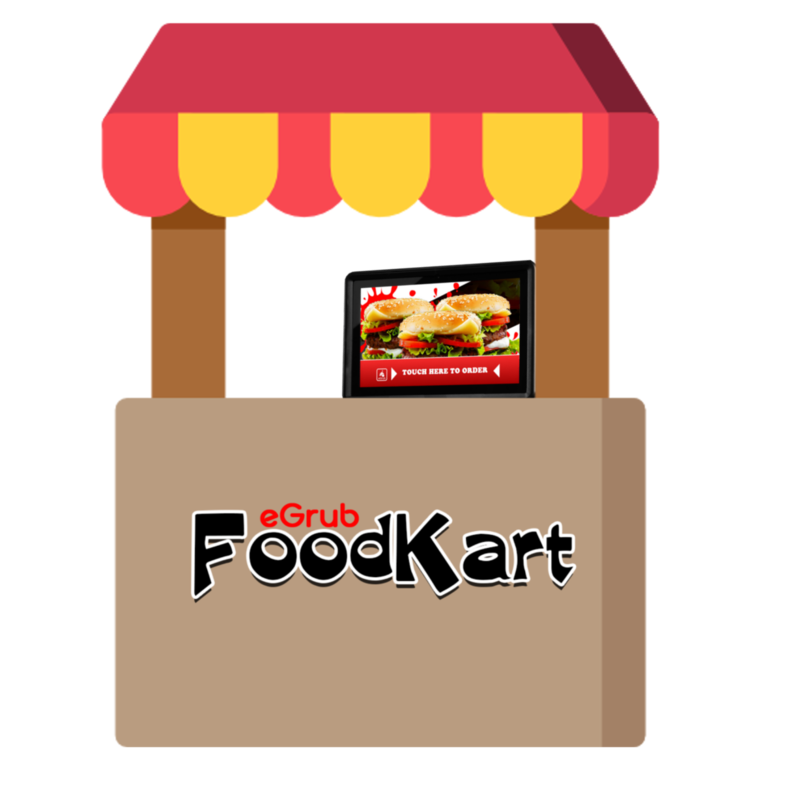 eGrub for Food Cart is every entrepreneur’s partner in running their food cart business. Traditional food cart businesses do not keep track of their sales automatically and rely on their employees’ honesty and diligence in recording transactions on the ledger. This leads to poor sales entry and inventory management. 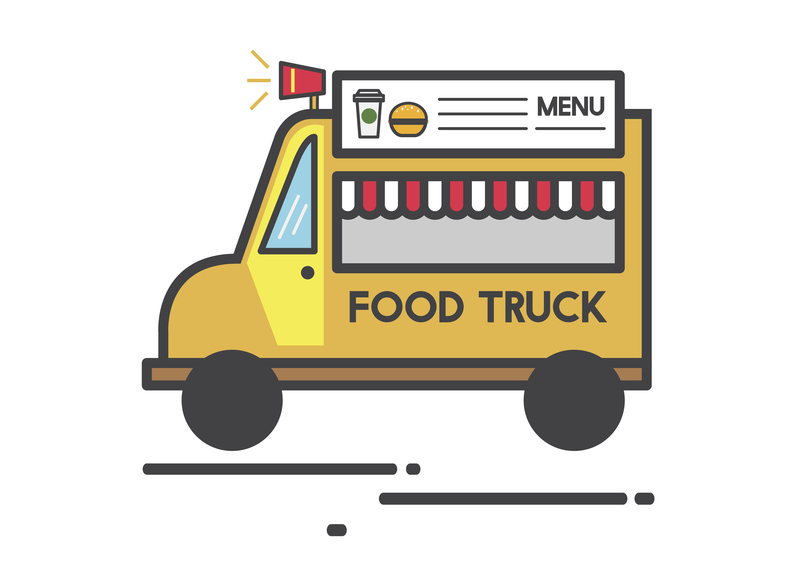 Food Cart / Mobile Truck Business"
How eGrub Food Cart works? 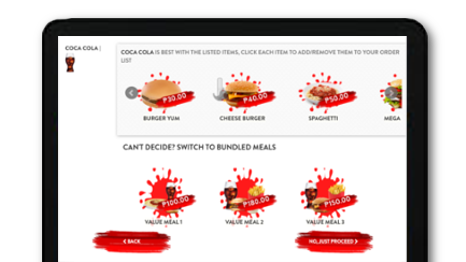 Customers will place their orders directly from their own smartphones, which offers better presentation of your menu items. 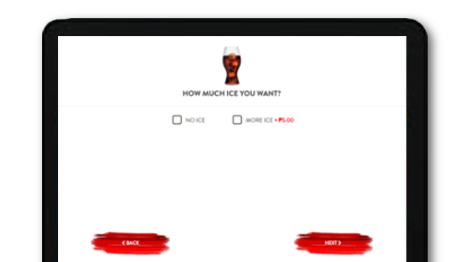 The system consistently offers suggested items or upsell to help boost revenue. 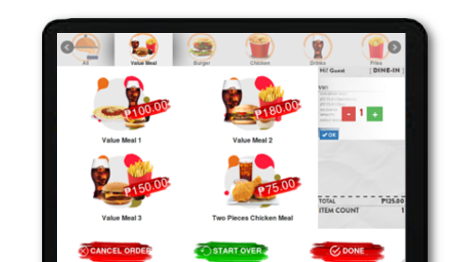 Embedded inventory management system helps owners keep tabs of their stocks as each item ordered from the menu automatically adjusts your inventory. Keeping your inventory in-line with your sales! 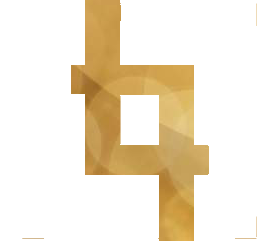 The reporting system allows you to review your sales at any time. Check your best-selling item, your total sales, and even the peak and slow times of your business! 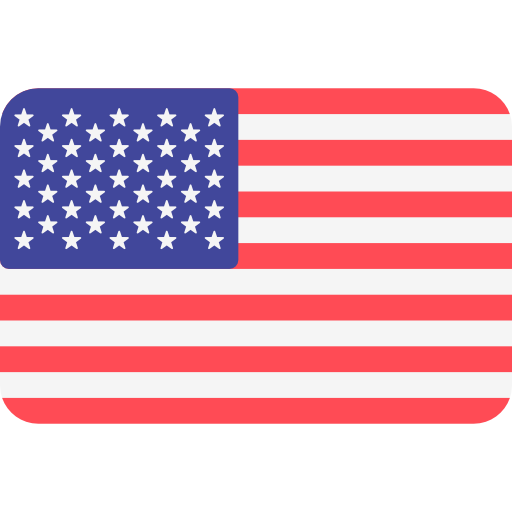 Designed in New York City U.S.A.